The Mini is a great vehicle, and it delivers on the fuel efficiency promises that they make. Their unique, compact design paired with performance make them a highly sought-after vehicle. These small cars do not have any unnecessary parts added on to them, which makes regular vehicle maintenance critical. Minis get great gas mileage, so when the fuel gauge malfunctions that can take away from the reliability of the vehicle. Fuel gauge issues happen in all types of vehicles, but unfortunately they seem to be a reoccurring issue on the Mini. Having a problem with the fuel system can be confusing, and could possibly lead to an accident that could jeopardize your safety. Having a faulty fuel gauge can cause you to run out of gas, leaving you stranded on the side of the road. Running out of gas on a busy road can also increase your chances of an accident. To avoid this ever happening, it is a good practice to monitor your gas mileage. If your gas mileage changes significantly you might have a faulty fuel gauge. If your fuel gauge has an issue, the system will start acting differently. It is common for the gauge to get stuck on full or empty. It can also act erratically. In some cases, it will become stuck. While driving a bump in the road can free it, causing it to go back to normal, it will likely get stuck again. In the case that it shows empty, there is usually a total failure in one of the parts. The fuel sending unit reads the fuel level in your tank and sends the information to the fuel gauge. This unit is located inside the tank and needs special equipment to perform the diagnostics. The unit is made up of an arm, float, and a resistor. The float floats on the fuel surface inside of the tank. As your fuel level drops or your add fuel into your tank, the arm and float will shift. The resistor gathers the information and sends it to the fuel gauge. In older cars, wiring can be an issue. 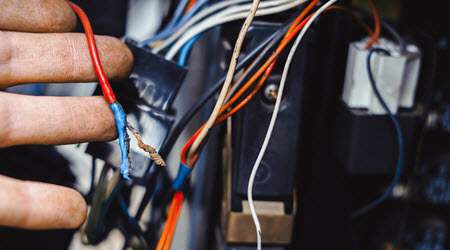 Old wires can wear out and become corroded. This can cause improper information to be sent to the fuel gauge. There can be a lot of potential sources causing the dilemma. Having someone that has the expertise in knowing how to find these types of issues is key to fixing the problem. In some cases, the wiring can be cleaned or tightened, but in others, it needs to be replaced. Fuel gauges are a valuable resource to a driver. 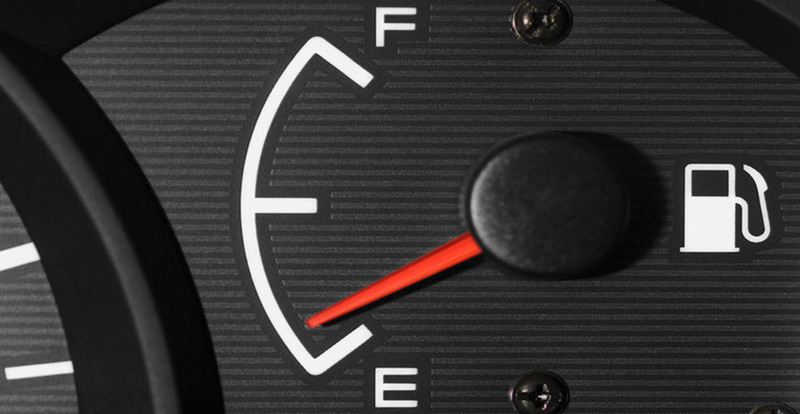 Not knowing the correct fuel level in your tank can be aggravating and dangerous. You could easily run out of fuel and become stranded. If your Mini has a faulty fuel gauge, it is important to have it fixed as soon as you can. We understand how important your car is to you, and we want to keep you safe and on the road. We can fix your fuel gauge issues so that you don’t have to worry about running out of gas unexpectedly. You can feel comfort in knowing that our mechanics are ASE certified and our staff is German factory trained. We will keep your Mini in great shape using only original manufacturer parts. We offer the area’s best warranties with a 2- year/24,000 mile warranty on all repairs performed by our mechanics. Here at Escondido German Auto, we have a passion for German vehicles and are experts in our field. We want to bring that expertise to you by offering maintenance on Mercedes Benz, Audi, Volkswagen, Mini, Porsche, Sprinter and BMWs. Our location is convenient to the Escondido, Rancho Bernardo and Valley Center, CA areas, so stop by or give us a call today so we can help fix your fuel gauge issues.